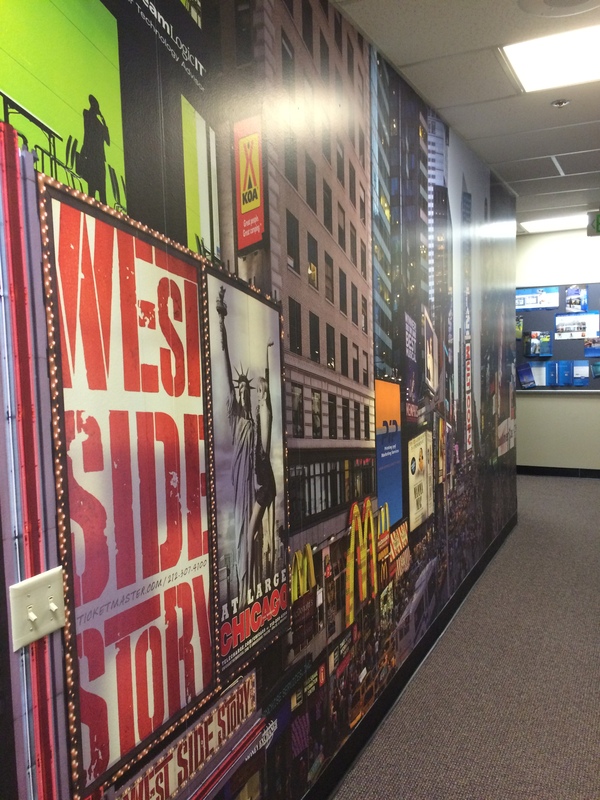 When you want to spice up a window, draw attention to a sale or enhance an area with graphics, let Dynamark assist you with custom decals, printed wall murals, and vinyl lettering. Our state-of-the-art printing technology combined with our experienced and talented artists and craftsmen ensures your graphics drive your message in a creative way. 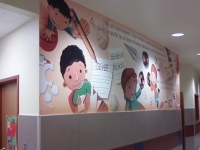 Restaurants, fitness centers, shopping malls, pediatric offices, and many other businesses are getting into the action— large vinyl wall decals, mural graphics and wallpaper customized for their businesses. 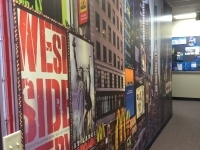 Apply vinyl graphics for enhanced customer experience, brand and product reinforcement, or to convey a message with an eye-catching wow-factor that inspires customers and prospects. 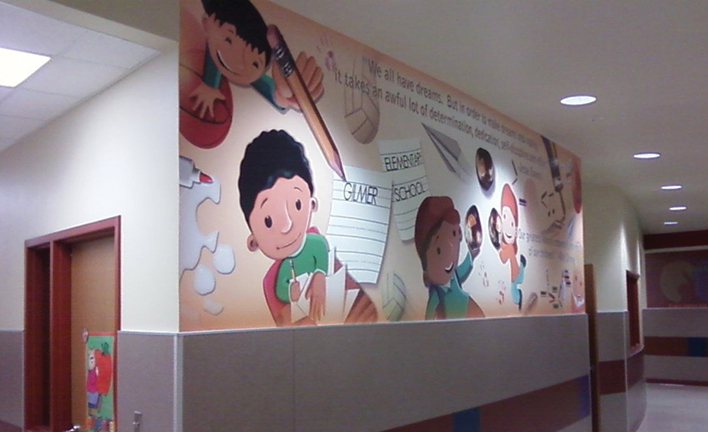 Dynamark can create contour cut custom decals and full wall murals in vinyl to apply your vision on nearly any wall surface. 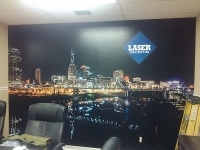 Contact us, we’ll help you explore the possibilities of large vinyl decals and graphics for your business or office. It’s easy to see right past windows as a marketing solution. 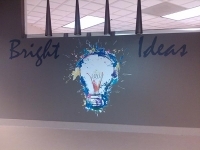 Yet, windows make a superb surface for custom window decals, window wraps and window clings to brand your business and raise awareness regarding promotions. As a storefront graphic, window signs can also provide important business information like hours of operation. 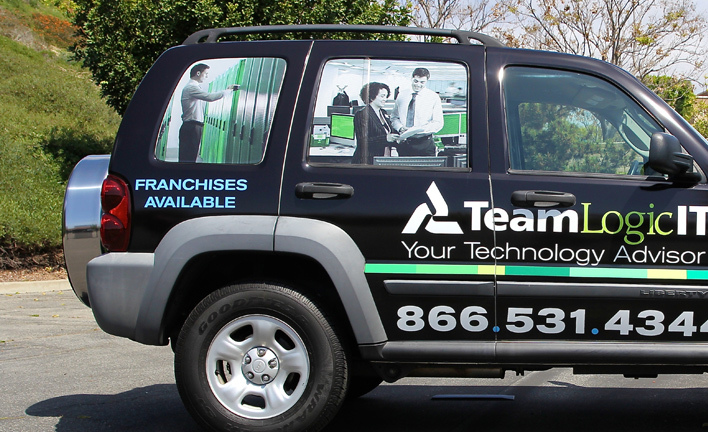 Dynamark can create window decals in nearly any shape or size using a variety of substrates like vinyl, static cling, perforated and more. 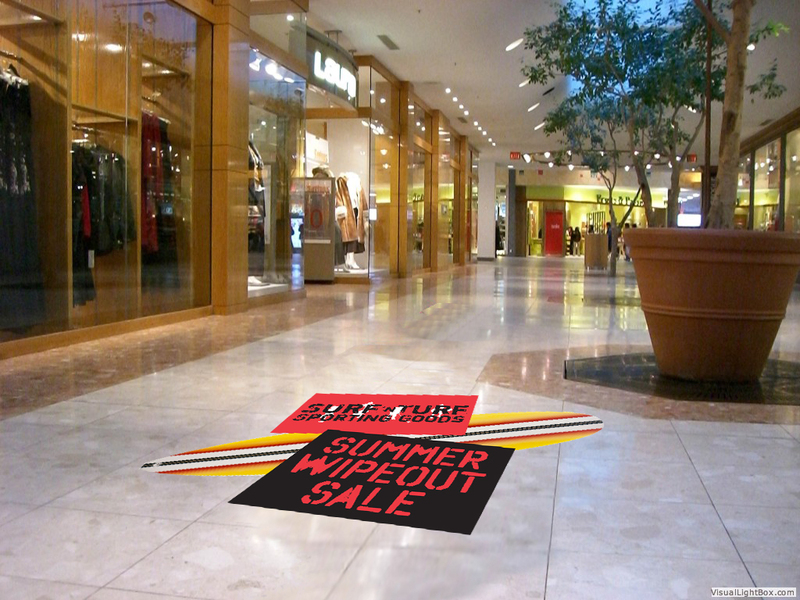 See your way clear to more business with window decals and clings from Dynamark. Vinyl lettering and graphics can add a great design accent to windows and walls and can provide vital business information to your customers. 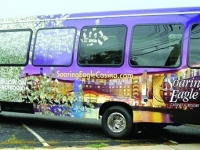 With vinyl lettering and graphics you are only limited by imagination. 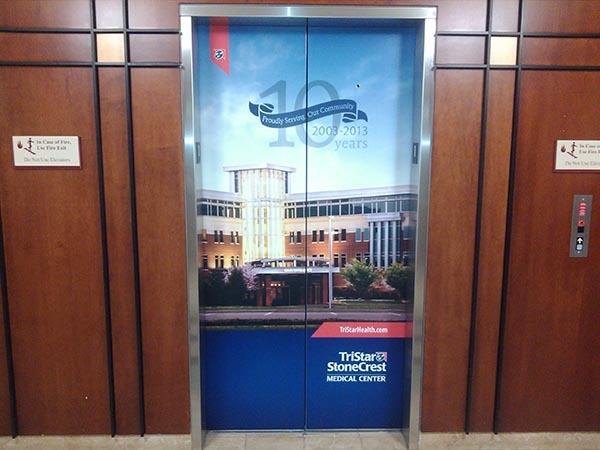 We can create a custom solution to fit your needs including frosted glass effects, full-color contour cut graphics, and multi-color vinyl overlays. 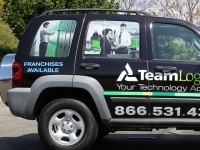 Dynamark Graphics Group can create the vinyl graphic solution you need. 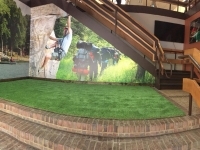 Contact us by completing the form or by calling to get a free quote. In which State are you doing business?